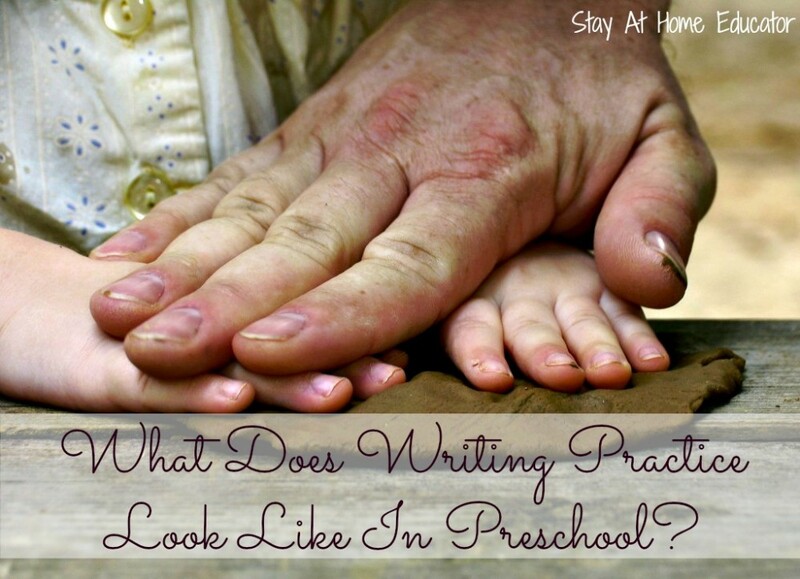 What Does Writing Practice Look Like in Preschool? Reading and writing go hand in hand. Writing is an integral part of reading and an equally critical component in overall literacy. Good readers tend to be good writers, and good writers also tend to be good readers. In fact, a very recent study by Laura Dinehart suggests that early writing skills show a link between a preschooler’s development of writing skills and later academic achievement. Those students who rated well on fine motor tasks in preschool preformed well on state standardized tests and achieved a B average or higher in grade school. Students who rated poorly in preschool pre-writing tasks on average achieved C averages in grade school and ranked in the 37th percentile in standardized tests. These scores applied to both reading and math scores. This study does not claim that writing skills in preschool can definitively predict a student’s academic achievement in later school years, however it shows that clearly there is a “very significant” correlation between writing skills and other academic skills in elementary school. 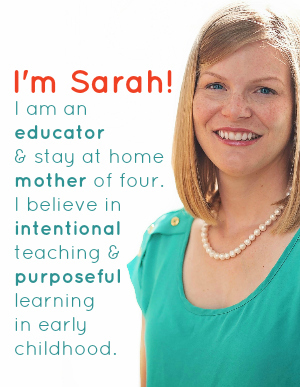 Dinehart’s study is expected to be published this summer in the journal Early Childhood Education and Development. Dinehart’s study is only one of several that suggest the importance of writing development beginning in the preschool years. But this may not look like traditional writing where students are asked to apply pencil to paper. During the preschool years, pre-writing skills should focus on the control of muscles used in writing, such as hand skills, and therefor activities may not look like traditional forms of writing. Hands skills refer to the strength and dexterity in our hands. Both depend on how we use the small muscles in our hands and fingers, however many of the larger muscles of the upper body impact success in writing as well. For example, while holding a pencil properly, the thumb and forefinger carry out the skilled movements needed to write, however the remaining fingers and large muscles of the forearm provide stability and support. Core and upper body strength allow for us to steady ourselves so that we can manipulate and control objects, such as a pencil, in a very precise manner. This is why writing practice in preschool may not look much like writing at all, because both fine and gross motor skills are necessary to carry out writing tasks. While your child may not be of an age to sit down and write a story, or even their name, there are several things you can do as a parent, teacher, or caretaker to encourage writing awareness and the development of early writing skills. Develop Gross Motor Skills–Don’t limit your child to sitting at the table to practice writing. Have her stand at an easel to write, draw, or scribble, or tape white butcher paper to the wall or floor to create large murals. Get out the sidewalk chalk, or use the whole hand for painting large letters or pictures. 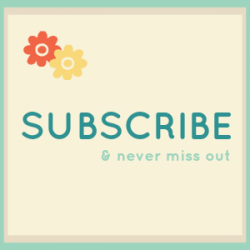 Practice yoga stretches, somersaults, and climbing on the jungle gym at the playground. Check out this amazing idea from The Imagination Tree. Develop Fine Motor Skills–Provide your child with opportunities for finger use, such as lego building, threading beads or pasta, using tongs to transfer pom poms, cotton balls, or blocks. Dont’ forget about scooping and pouring using water, rice, or beans. Have him use a piggy bank to slip coins into the slot, or click here for a fine motor activity appropriate for baby. Check out my other fine motor activities here. Develop Hand-Eye Coordination–Playing catch is a great way to develop hand-eye coordination, as well as catching scarves and balloons. Have your child practice coloring or tracing simple shapes. Turn up the music and dance to songs that encourage movement, like the Hokey Pokey, Head, Shoulders, Knees and Toes, The Wheels on the Bus, and The Isty Bitsy Spider, to name a few. No Pencil Required Writing Activities–Give your child a shallow basin full of salt and encourager her to use her finger to write in it. Do the same with pudding, shaving cream, or whipped cream. Practice writing letters in the air, or have your child try writing with her feet. Use play dough to make letters or tell stories. Use stickers and magazine cut-outs to encourage your child to tell stories, or for a more personal connection get out the photo album and ask your child to tell you the story in their own pictures! Above all, make sure your child is having fun while learning the skills needed for writing. For more ideas, check out my Pinterest boards Motoring Around and Creative Kiddies. Laura Dinehart’s study is fascinating. I love the pre-writing activities you have highlighted here – it’s so easy to forget that sometimes skills are best built activities that aren’t, on the surface, directly related. Laura Dinehart’s study is my leading resource when I present to educational staff and parents about the importance of the mastery of handwriting skills. This article is going to be on that same list, as well. 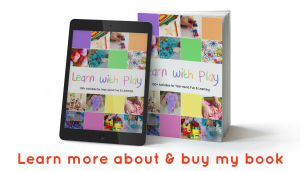 It is very well organized and offers just the right amount of information to start the thinking process on the need to develop fine/gross motor skills in preschoolers – not the direct instruction on handwriting (pencil and paper). Thanks so much for sharing this and I will do the same.